A new study this week found no link between vaccines and autism. It instantly made headlines on TV news and popular media everywhere. 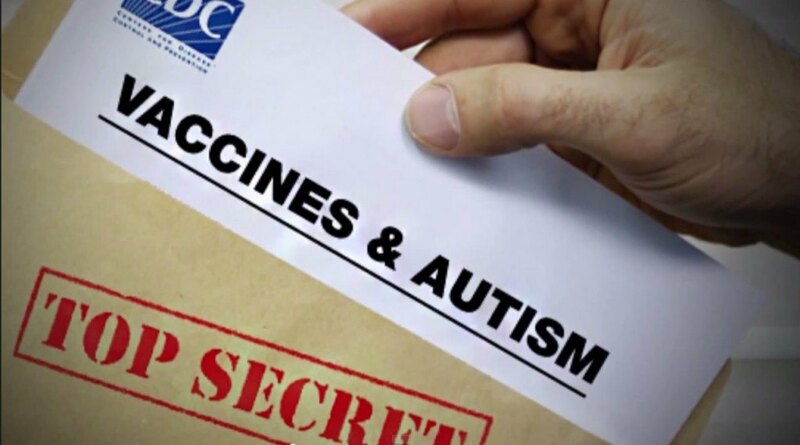 Many billed it as the final word, “once again,” disproving the notion that vaccines could have anything to do with autism. What you didn’t learn on the news was that the study was from a consulting firm that lists major vaccine makers among its clients: The Lewin Group.